Can love transcend time, space, and lost memories? 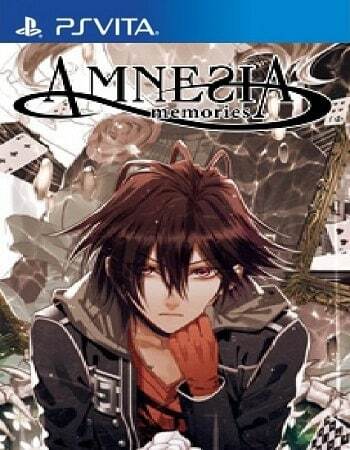 Delve into this question with Amnesia Memories ps vita , which will be exclusively digital for the PlayStation Vita system in August, with a Steam release following soon after! It will also be compatible with PlayStation TV. In this visual novel, your life depends on hiding your recent loss of memory while you navigate complex relationships with five men. Will you be able to piece together that which was forgotten and rewrite the lasting love story you deserve, or will your love story come to an end?